In the art room we explore artists, art history, cultures, drawing, painting, fiber art, mixed media, printmaking, and ceramic methods and processes. Students use a printing press for printing techniques and utilize a kiln and a variety of clay tools and techniques with our ceramics curriculum. The kiln and printing press were purchased with funds from our annual Square 1 Art fundraiser. 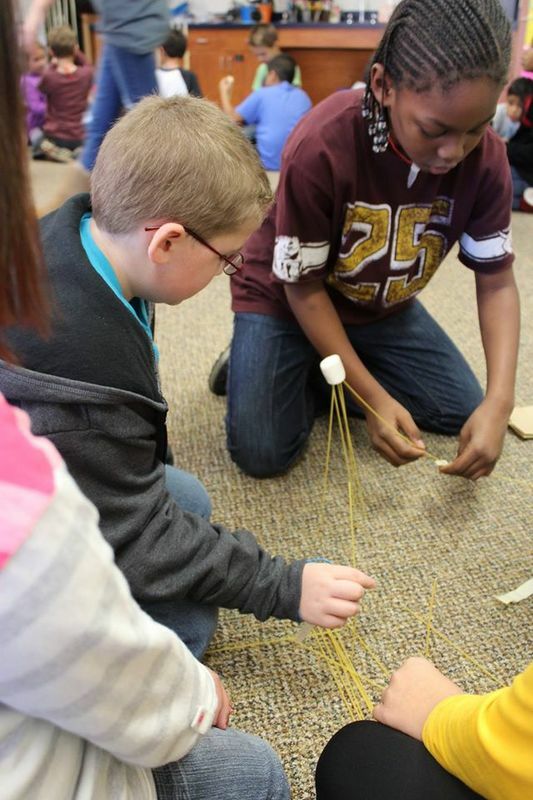 Engineering, science, math and literacy are infused into the curriculum. An active student art gallery is continuously displayed in our halls and in the library throughout the year. Please check out my art website for more information about art, monthly newsletters, and Classy Club. Welcome to music at Sequoyah! At Sequoyah, students will receive a strong foundation in the elements of music and will grow as creative and confident individuals. In music class, students sing, dance, play instruments, and gain a deeper appreciation for music and the world around them. We have many performing opportunities that are available to our Sequoyah students. 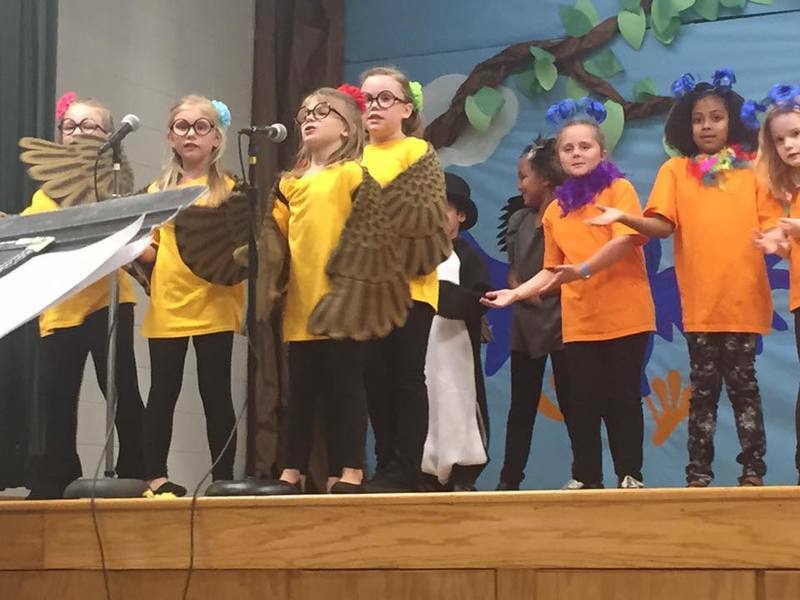 When students are in second and fourth-grades, they participate in a children’s musical. Third and fourth-grade students audition for our school wide talent show, “Sequoyah’s Got Talent.” There are many other performing opportunities available to our students through school-wide assemblies and other grade-level performances. Through studying music, students are able to discover an outlet of how to express themselves creatively no matter what career path they choose to follow. I look forward to seeing my students experience the joy that music can bring. Check out my music website for more information. In P.E., we work on developing coordination and a variety of skills while encouraging sportsmanship, which will carry on throughout other activities in the students' day. My goal is to help students learn that exercise is fun so that it becomes a life-long endeavor. 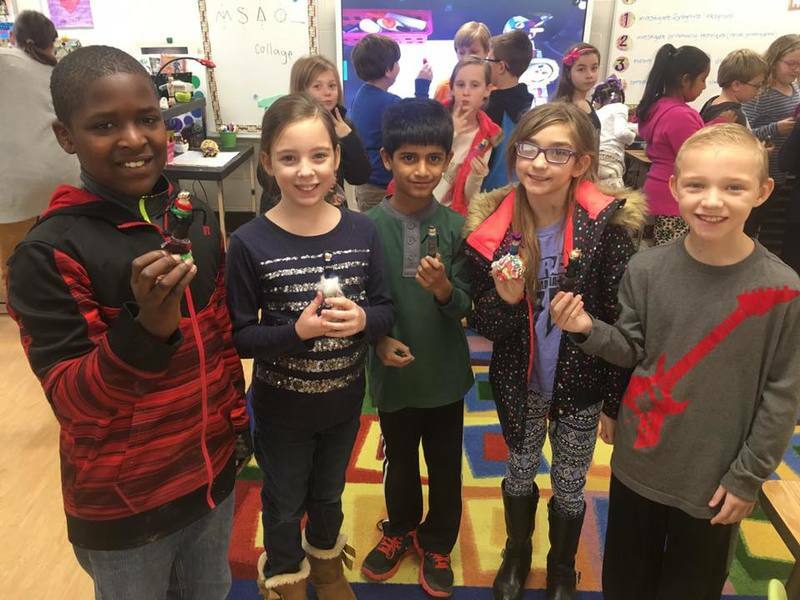 Students engage in a wide range of activities including bowling, basketball, soccer, gymnastics, archery, and golf. I hope each year to interest the students in fun activities that can be carried on throughout their lives. We also try to move, move, move! All students participate in Jump Rope for Heart. Second, third, and fourth-graders participate in a half marathon running their final mile together as their kindergarten and first-grade classmates cheer them on. 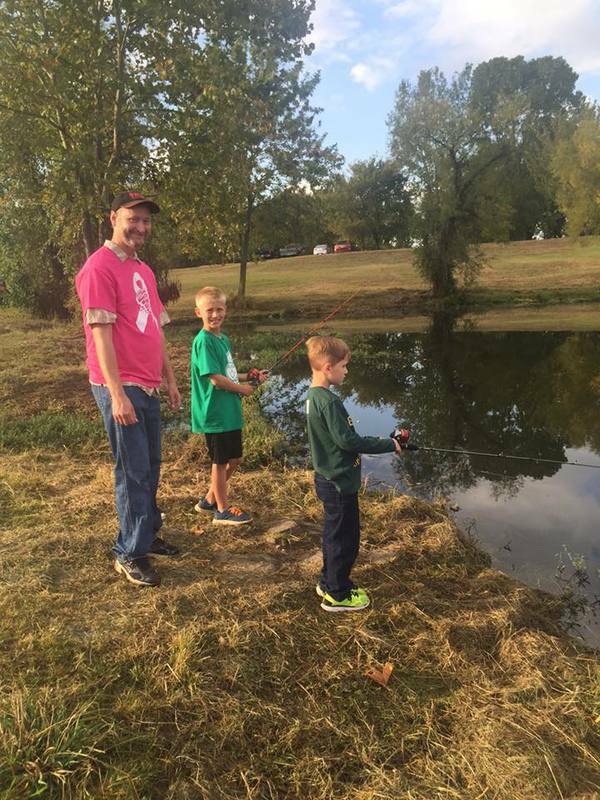 This annual Recess Rockers event is a Sequoyah favorite! One of the most significant changes that happen to children in the first-grade is learning to read and write. For some children, this task is very difficult even when they have the best teachers and curriculum. RSD is fortunate to have the reading recovery program available to meet the needs of first-grade students in their time of learning. Reading recovery has one clear goal; to significantly reduce the number of children having difficulty learning to read and write. During first-grade, reading recovery students meet one-on-one with a specially trained teacher for 30 minutes a day for a period of 12-20 weeks. During this time, children make faster than average progress so they can catch up with their peers and continue to work on their own. Guatemalan and Japanese doll making in art. 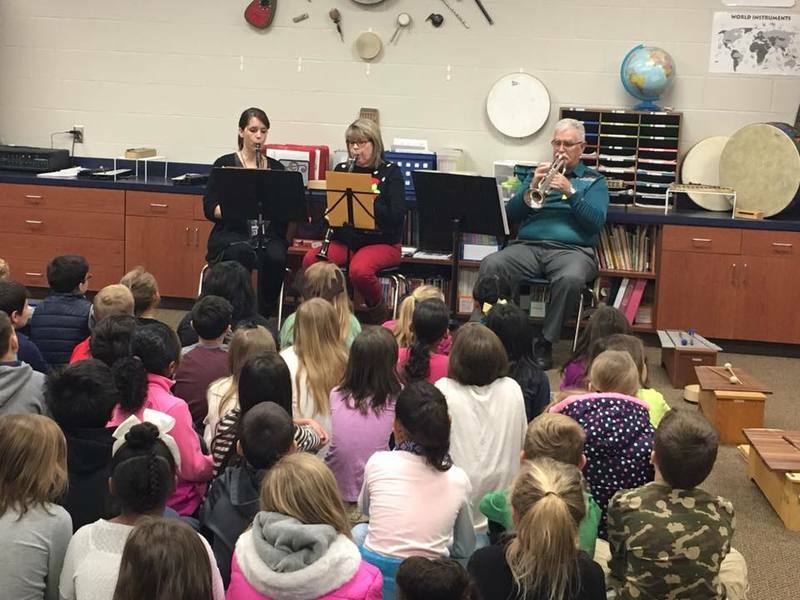 Students experience many musical opportunities. Guest speakers and presenters are a great part of Sequoyah. Incorporating real world situations into our learning. Engineering is a key component of our day.